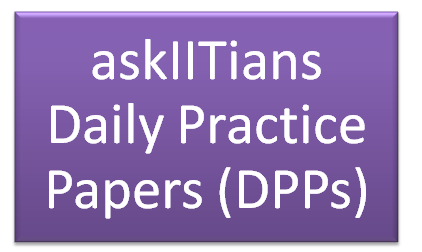 askIITians Daily Practice Papers (DPPs) are practice sheets that our students get after a topic is covered in the class (conducted online). This synchronization of online classroom lectures and practice papers for JEE Main and Advanced helps students to learn and understand concepts better and retain them too. IIT Practice Papers we offer are based on latest topics or concepts covered in each subject. The results of the last year prove that they are really worth the effort students make to solve these papers. For each subject, askIITians offers 75 IIT JEE Practice Paper – 225 DPPs in all. Identify weak areas in all the three subjects as you prepare for JEE Main & Advanced exams. 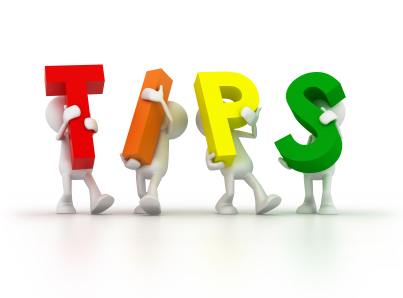 askIITians experts can help you find better ways to make your JEE preparation more effective within your budge.